This description of the Book of Joshua is from Easton"s Bible Dictionary. The allotment of the land to the different tribes, with the appointment of cities of refuge, the provision for the Levites (Joshua 13:1-22:34), and the dismissal of the eastern tribes to their homes. This section has been compared to the Domesday Book of the Norman Conquest. 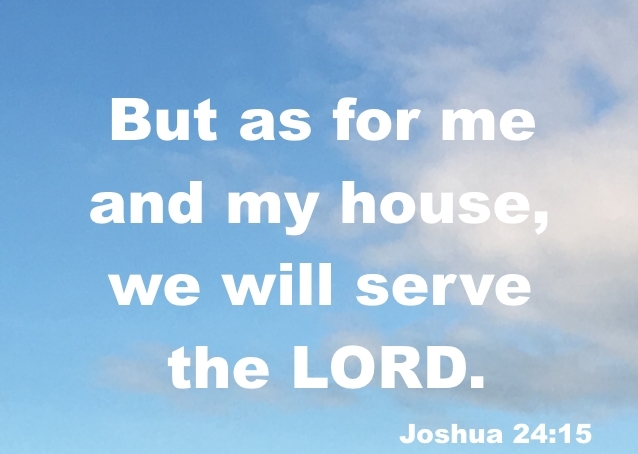 The farewell addresses of Joshua, with an account of his death (Joshua 23:1-24:33). the "other writings" = Hagiographa, into which the Jewish Church divided the Old Testament. There is every reason for concluding that the uniform tradition of the Jews is correct when they assign the authorship of the book to Joshua, all except the concluding section; the last verses (Joshua 24:29-33) were added by some other hand. The miracle of the standing still of the sun and moon on Gibeon. The record of it occurs in Joshua's impassioned prayer of faith, as quoted (Joshua 10:12-15) from the "Book of Jasher" (which see). There are many explanations given of these words. They need, however, present no difficulty if we believe in the possibility of God's miraculous interposition in behalf of his people. Whether it was caused by the refraction of the light, or how, we know not. Another difficulty arises out of the command given by God utterly to exterminate the Canaanites. "Shall not the Judge of all the earth do right?" 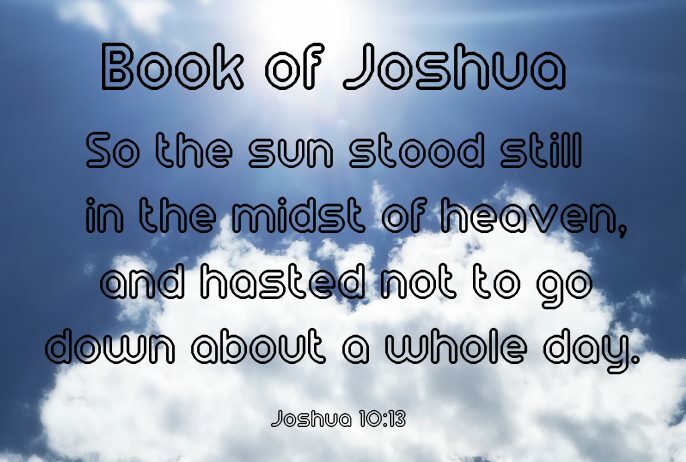 It is enough that Joshua clearly knew that this was the will of God, who employs his terrible agencies, famine, pestilence, and war, in the righteous government of this world. The Canaanites had sunk into a state of immorality and corruption so foul and degrading that they had to be rooted out of the land with the edge of the sword. "The Israelites' sword, in its bloodiest executions, wrought a work of mercy for all the countries of the earth to the very end of the world." The Book of Joshua resembles the Acts of the Apostles in the number and variety of historical incidents it records, and in its many references to persons and places; and as in the latter case the epistles of Paul (see Paley's Horae Paul.) confirm its historical accuracy by their incidental allusions and "undesigned coincidences," so in the former modern discoveries confirm its historicity. The Amarna tablets are among the most remarkable discoveries of the age. Dating from about B.C. 1480 down to the time of Joshua, and consisting of official communications from Amorite, Phoenician, and Philistine chiefs to the king of Egypt, they afford a glimpse into the actual condition of Palestine prior to the Hebrew invasion, and illustrate and confirm the history of the conquest.